Struggling under a pile of debt isn’t something unique to those with low-paying jobs. The typical Texan carries nearly $4,700 of credit card debt, according to CreditCards.com. That balance tends to increase as income goes up. Despite bringing home $90,000 a year, one North Texas family is struggling to reduce a cache of credit cards. 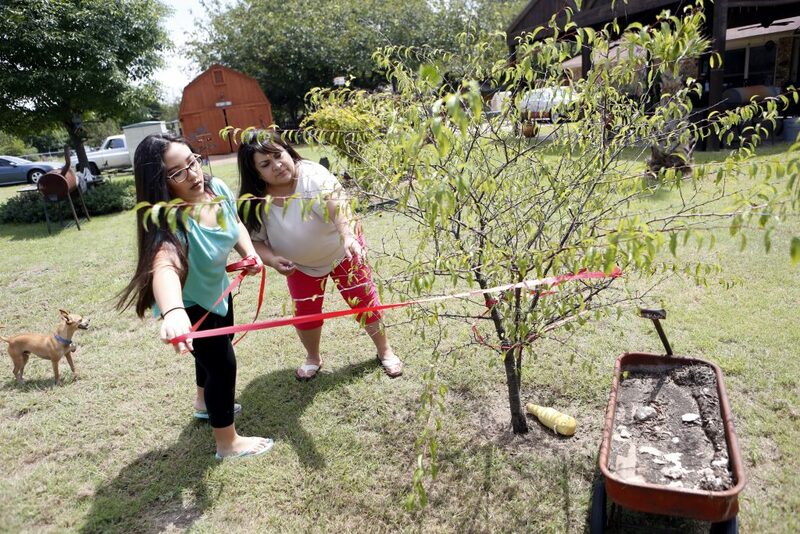 Brenda and Rene Munguia both have full-time jobs with benefits. She works in the total loss department at GM Financial. He works for MidTech International as an auto painter. 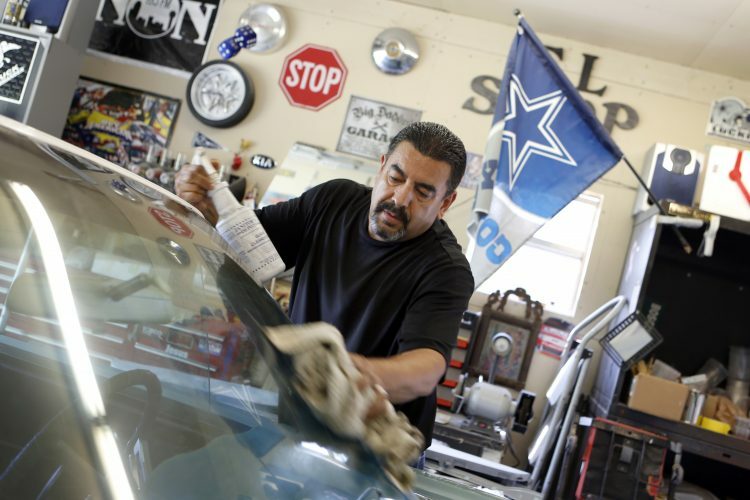 Rene’s auto restorations provide extra income Brenda and Rene need, despite having jobs they love that pay well. They’re in debt to the tune of about $30,000. 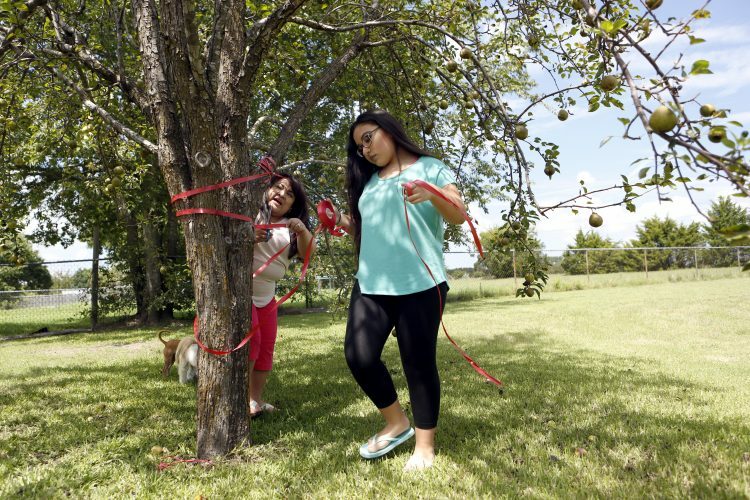 “It’s like $25,000 in credit cards, and a little over $6,000 in medical,” Brenda said. 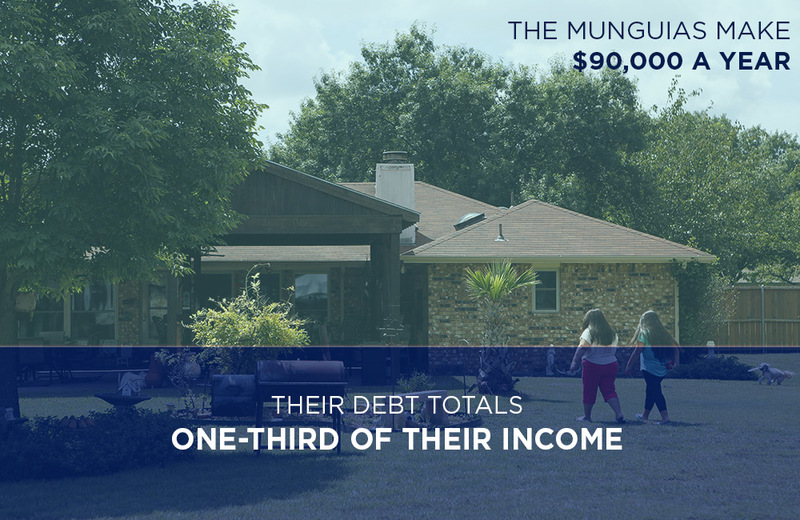 The Munguias’ debt didn’t come on after a job loss or a major purchase. It happened when Brenda was off work for about eight weeks recovering from hand surgery. She had to pay her health insurance deductible and some doctors’ bills up front. She only made 60 percent of her salary while on short-term disability. That was enough to throw the family’s whole budget off balance. Brenda said getting into debt created a domino effect. 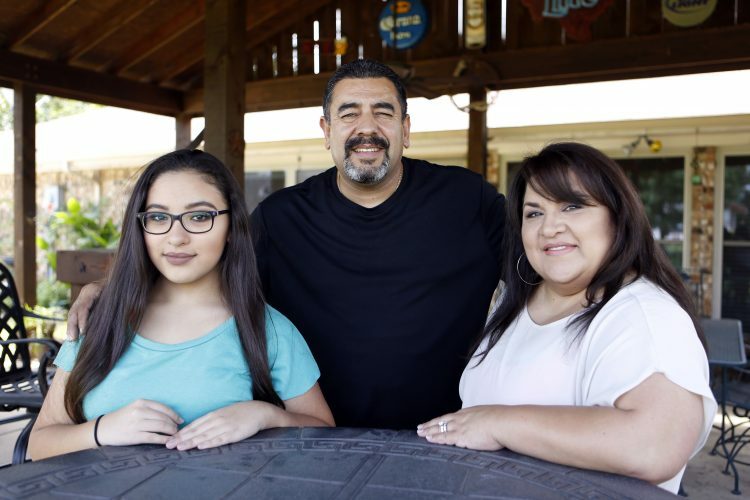 And with $25,000 weighing down the credit cards, Rene said the minimum payment each month is about as much as his family can afford. He doesn’t feel good about that. The Munguias have their expenses, too. They have a teenage daughter, Nalaya. She needs school clothes and participates in extracurricular activities. They have three dogs and also own a home. If the roof leaks or the air conditioner breaks, they can’t just ignore it. That’s the tricky thing about credit card debt — you can’t stop living while you pay it all off. Creditors don’t push “pause” on your debt while you save up to cover the balance. Angela Lair is a certified credit counselor with Transformance, a nonprofit in Dallas. In other words: If your paycheck won’t quite cover the cost of new shoes for your child, or a higher-than-expected electric bill, a credit card’s got you covered. Then comes time to pay. 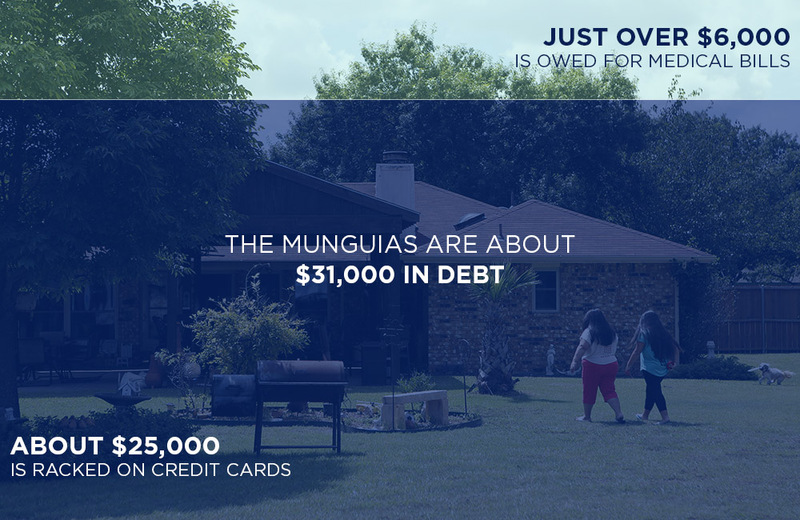 The Munguias have enough money to live on, but not enough to make a real dent in what they owe. Angela Lair said the minimum payment cycle is more costly than most people realize. “On a $4,000 balance, making the minimum payment, on an interest rate of 18 percent … it will take you about 61 years to pay that off,” Lair said. Here’s how the math breaks down. The minimum payment starts out at about $80 a month and slowly adjusts down as the card is paid off. The interest is unforgiving. When all is said and done, you’ll have paid $22,084 — more than $18,000 of that pure interest. Lair said groups like Transformance can help people work with creditors to lower interest rates and go over spending habits with a fine tooth comb. At the end of the day, her best advice is the simplest: “Stop using your credit cards,” she says. Brenda and Rene Munguia are trying to do that. They’ve also started buying off-brands instead of name brands. They bundled cable, internet and phone to take a bite out of those bills. 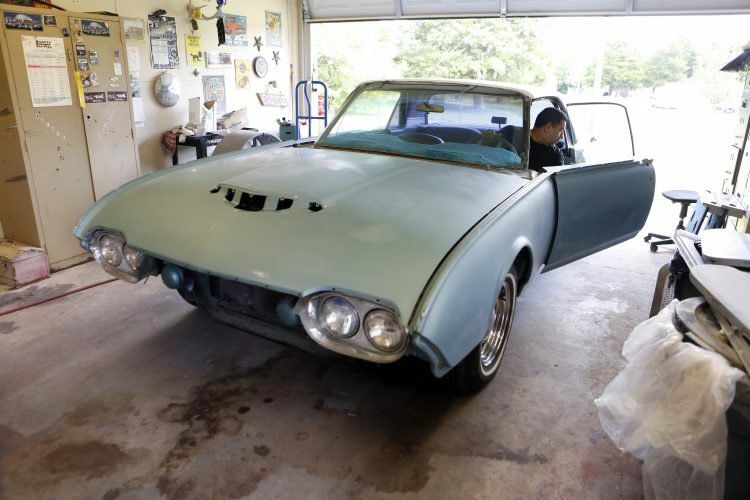 They even refinanced Brenda’s car, extending the loan from four to six years. That lowered the monthly payment by $200. Still, nothing seems to free up enough money to make a difference. 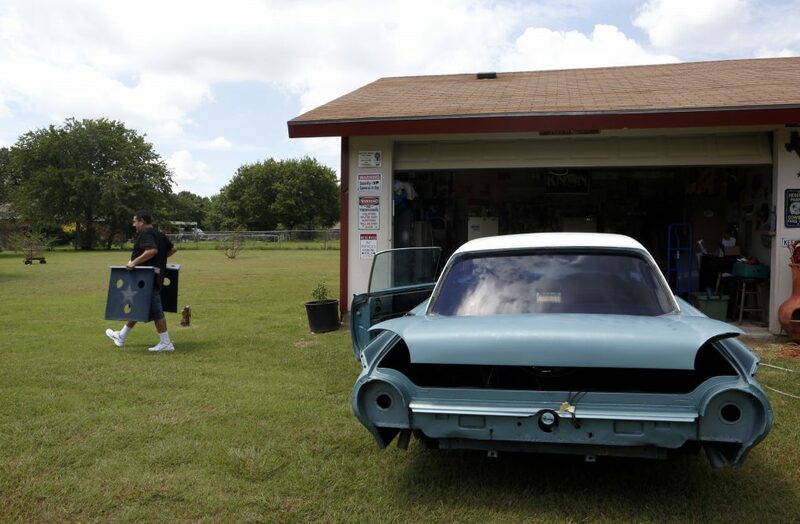 Both Brenda and Rene say they’ll continue to to cut corners on spending wherever they can. 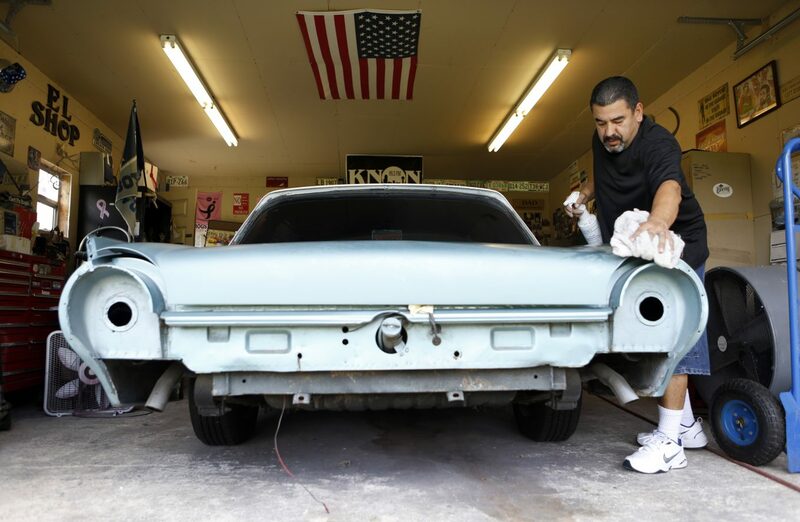 Rene said he’ll take side jobs painting every car in the neighborhood if that’s what it takes to stay afloat. “Put it this way: I’ve been down hard, but I’m not going to lose what I’ve got. I’m going to fight for it,” he said. It’s a fight this family is determined to win.